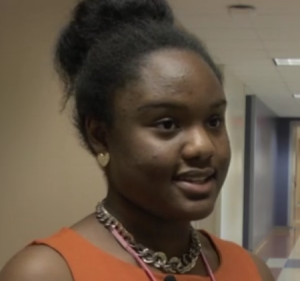 Georgia Regents University is reaching out to the community with two free weeklong academic residential programs geared toward high school students. With two dates to choose from, both the Health Sciences Summer Academy and the Cyber Sciences Summer Academy will offer students the opportunity to immerse themselves in their chosen areas of interest while getting a taste of college life by spending a week in student housing. The Health Sciences Summer Academy will use volunteers from the Health Sciences Campus to introduce students to the academic and professional tools necessary to become successful health science practitioners. According to Denise Kornegay, Executive Director, Statewide Area Health Education Centers (AHEC) and Associate Dean of AHEC/MCG, the experience will provide an environment for students to help inform their academic and career choices. “From suturing to scientific discovery exercises, students will learn cognitive and hands-on skills that will assist them in confirming or identifying a health career pathway for their futures,” she said. Fort Gordon, which is now home to the U.S. Army Cyber Command, will provide assistance to the Cyber Sciences Summer Academy. “The academy offers extensive hands-on cyber-related activities that will test and extend Cyber Sciences Summer Academy student problem-solving abilities and critical thinking skills,” said Joanne Sexton, Director for GRU Cyber Security Educational Initiatives and Assistant Professor of Computer and Information Sciences in the Hull College of Business. The programs, which run concurrently, are each offered twice, from June 21-25 and from June 28-July 2. The free camps are open to current high school freshmen, sophomores, and juniors. According to Paula Owens, project lead, the camps represent a chance for students to obtain firsthand information about their fields of interest while also strengthening their college resumes. 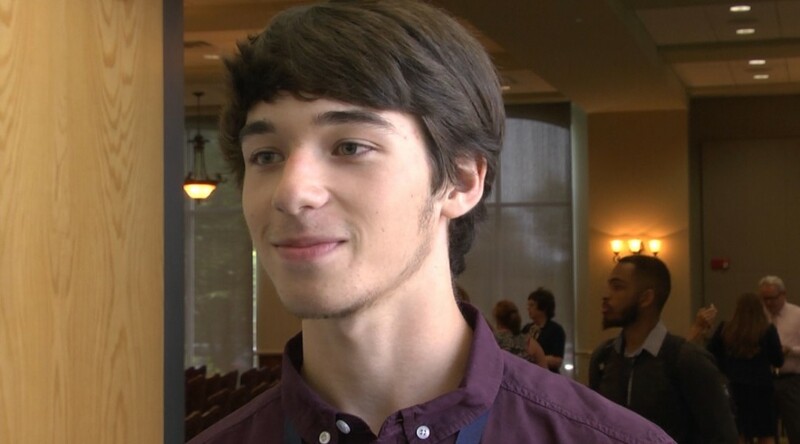 Eventually, the hope is that the academies will become part of the Governor’s Honors Program, a prestigious residential summer program for gifted and talented high school students. The idea behind the program is to provide students a different educational experience than they receive in the classroom. For Owens, the academies also represent a chance for the university to reengage with the community. Georgia Regents University will kick off two pilot programs this summer for current freshmen, sophomore, and junior high school students. 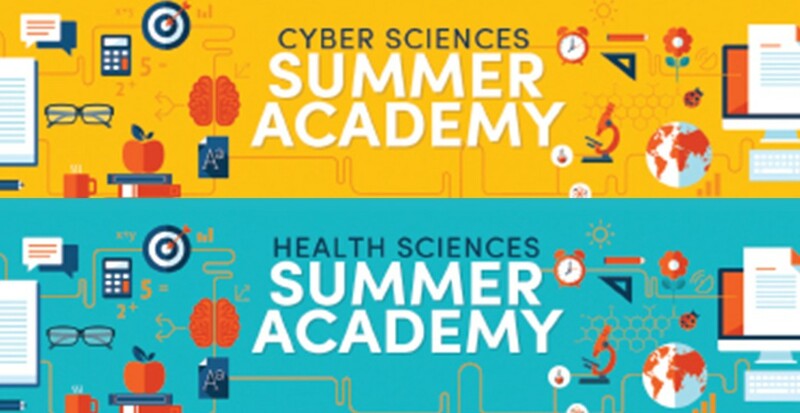 Both the Health Sciences Summer Academy (HSSA) and the Cyber Sciences Summer Academy (CSSA), a residential educational experience, will be offered in one of two sessions, June 21-25 or June 28-July 2. Each program’s tuition is $500. 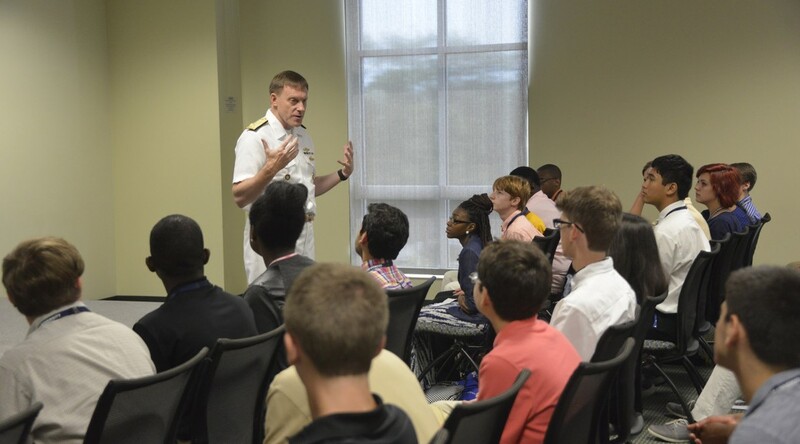 “The vision of the Cyber Sciences and Health Sciences Summer Academies is to offer instruction that is significantly different from the typical high school classroom. The programs will provide students with academics, scientific discovery exercises, “top secret” cyber defense skills, and social enrichment necessary to become the next generation of critical thinkers, researchers, and leaders,” said Paula Owens, Program Coordinator and Project Leader. 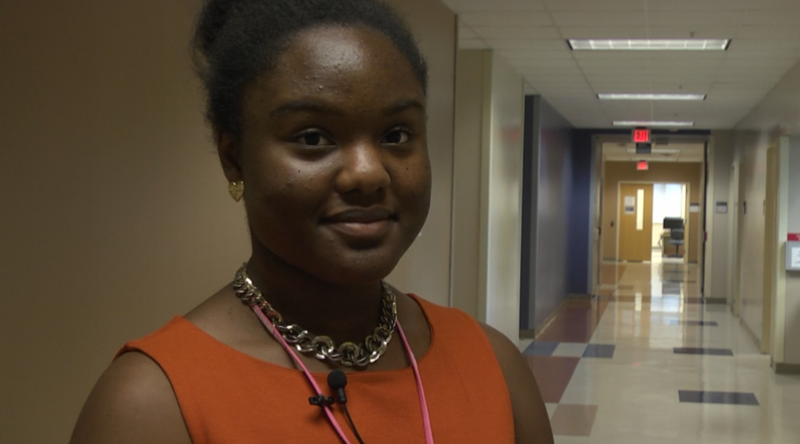 The Health Sciences Summer Academy offers students a rigorous academic program. “From suturing to scientific discovery exercises, students will learn cognitive and hands-on skills that will assist them in confirming or identifying a health career pathway for their futures,” said Denise Kornegay, Executive Director, Statewide Area Health Education Centers (AHEC) and Associate Dean of AHEC/MCG. 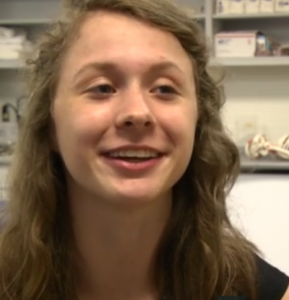 To learn more about this five-day residential summer program, visit gru.edu/academy/healthsciences. For students who are interested in the cyber sciences, the Cyber Sciences Summer Academy will expose them to experts in the field of cyber defense. The CSSA is designed to introduce high school students to the academic and professional world of cybersecurity. There will also be a “top secret” hands-on learning experience for students. “The academy offers extensive hands-on cyber-related activities that will test and extend Cyber Sciences Summer Academy student problem-solving abilities and critical thinking skills,” said Joanne Sexton, Director for GRU Cyber Security Educational Initiatives and Assistant Professor of Computer and Information Sciences in the Hull College of Business. To learn more about this program, visit gru.edu/academy/cyberacademy. The deadline to apply is March 30. Limited scholarships may be available.